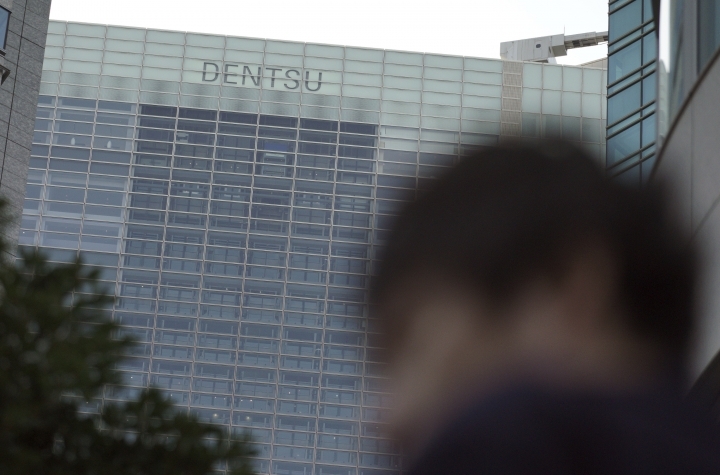 TOKYO — An investigation by French prosecutors into alleged vote-buying connected with Tokyo winning the 2020 Olympics has raised questions about one of Japan's most powerful companies, the giant advertising and marketing agency Dentsu Inc. The agency, which is Japan's largest advertising and marketing company, has helped line up a record-breaking $3 billion in domestic sponsorship deals — 58 local sponsors and counting. That's more than twice the domestic sponsorship revenue as any previous Olympics, illustrating Dentsu's unrivaled business and political connections in Japan. "Nothing happens in Japan without them. ... Nothing like it anywhere else in the world," former IOC marketing director Michael Payne said of Dentsu in an email to The Associated Press. Dentsu has links to both Diacks and is the IAAF's long-time commercial partner with a contract that extends through 2029. In an email to AP, Dentsu acknowledged it advised the Japanese bid committee about possible bid consultants just weeks before the vote. Tan was among them, and French prosecutors have suggested Black Tidings was a "shell company." "A number of consultancies made pitches to the bidding committee after which the committee contacted Dentsu," Shusakan Kannan, a spokesman for Dentsu, told AP. It is not clear if Dentsu is a target of French investigators. A spokeswoman for the French financial prosecutor's office refused comment, saying she was not allowed to talk about details of the investigation. A powerful IOC member, Takeda last week denied any wrongdoing in a Tokyo news conference. He acknowledged signing off on the contract but said he had no knowledge of Black Tidings' links to the Diacks. The IOC says Takeda "has the presumption of innocence," although the probe is a stain on the Olympics, which open in 18 months. The IOC has called them the "best prepared" games in memory. "As the case is ongoing, the IOC cannot comment further," it said in a statement. He said Dentsu had worked with the IAAF since 2001 "and we continue to provide services to support advertisers' marketing activities." Asked about Dentsu's relationship with the Diacks, Kannan said "we have a contract with (the) IAAF, so we have had the opportunity to meet IAAF executives in business-related settings." Masa Takaya, a spokesman for the Tokyo Olympic organizing committee, said "major Japan-based advertising agencies" inquired about being the games' marketing agency. He declined to name them, nor spell out any bidding process. "External experts joined the evaluation as well, and the final decision was reviewed and approved by the Tokyo 2020 executive board," Takaya wrote in an email to AP. "We would like to refrain from identifying individual companies that were not appointed." Denstu is ranked No. 5 among world agencies by Advertising Age and is practically everywhere in Japan: in entertainment, advertising, television, marketing and public relations. Six of the Tokyo Olympics' 58 domestic sponsors are Japanese newspapers — Asahi, Yomiuri, Mainichi, Nikkei, and Sankei. The Hokkaido Shinbum Press is also a sponsor. Akie Abe, the wife of Prime Minister Shinzo Abe, once worked for Dentsu, one of the most coveted employers for young graduates. Dentsu also handles the account of Abe's ruling Liberal Democratic Party. Ryu Honma, who has written a book about Dentsu's role in the coverage of the 2011 earthquake and tsunami and subsequent meltdowns at the Fukushima nuclear plant, called Dentsu "untouchable" in Japan's media. Honma is a former salesman for Japan's rival agency Hakuhodo. 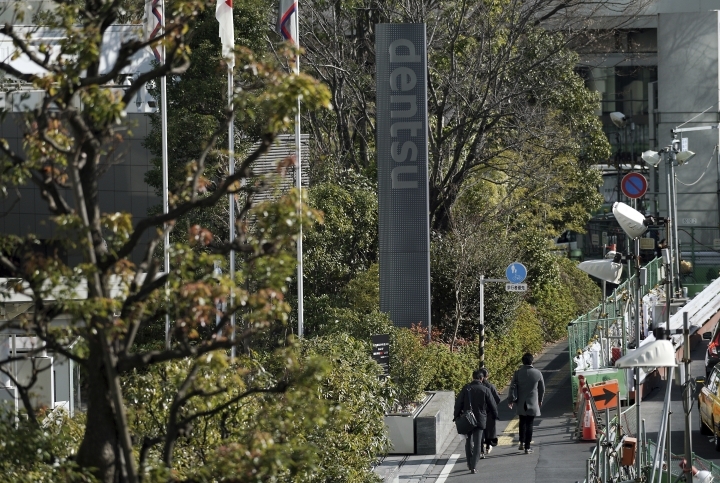 "The reason that all the newspapers and media at large are not keen to put the word 'Dentsu' in their reporting, their articles, is the fact they are huge recipients of advertising fees coming via Dentsu," Honma said in 2016. 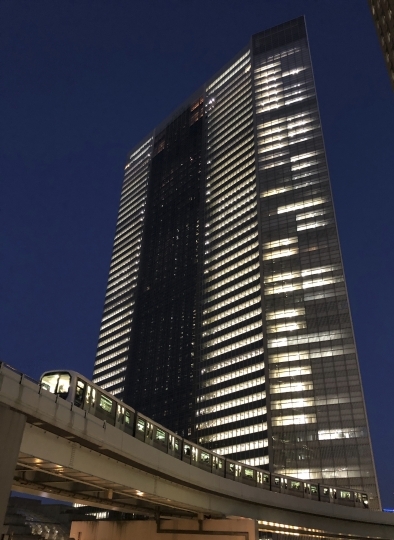 Dentsu made unwanted headlines several years ago when a 24-year employee killed herself, saying her work life was unbearable because it included 100 hours of monthly overtime. 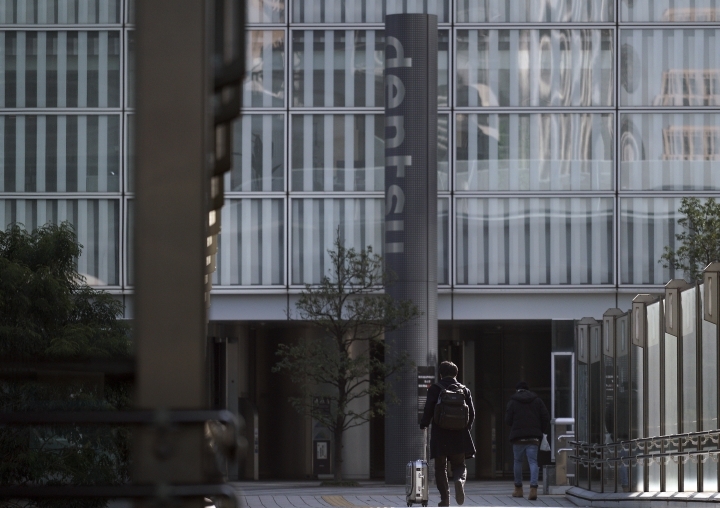 It was not the first "karoshi," or death from overwork, at Dentsu. The company is known for demanding long hours from its employees. He cited a case more than 30 years ago when Dentsu signed up Panasonic as an Olympic sponsor — reportedly without the knowledge of Panasonic executives. Panasonic is still one of the IOC's major world sponsors. 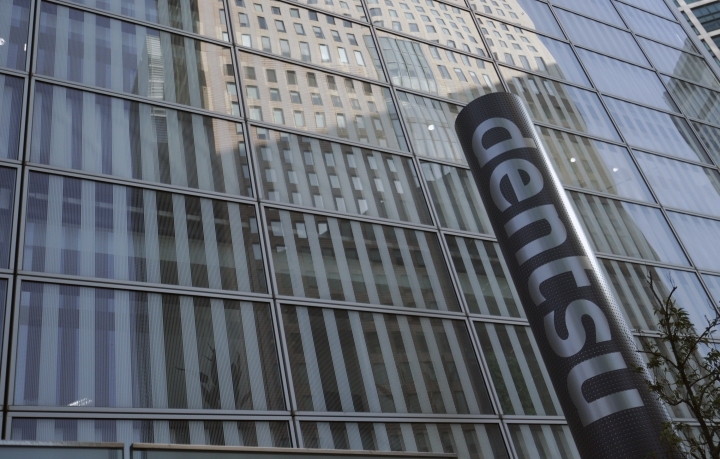 "They (Dentsu) held so much sway that according to those involved, they committed them and then worried later about justifying the costs to their client," Jensen said.